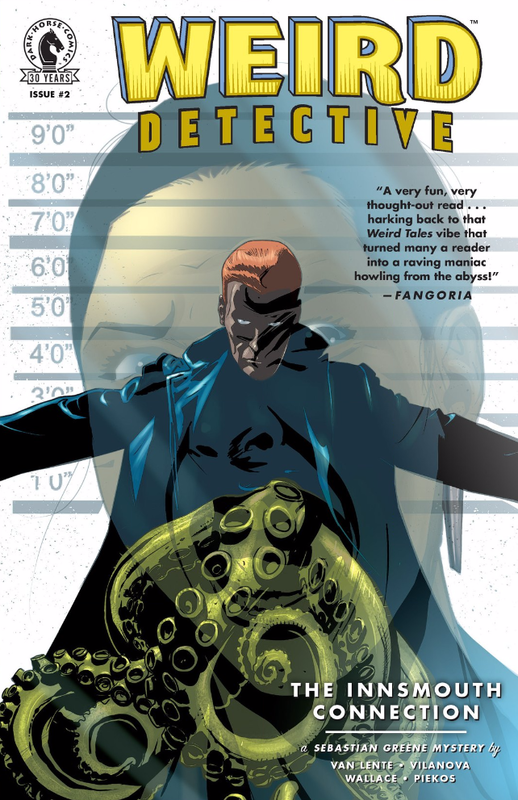 It’s here, after a month of waiting, Weird Detective Issue #2 is out and oh boy is it a treat. In this 2nd issue, we learn a little more about what exactly Detective Sebastian Greene is able, and willing, to do. Although this book is about half the length of the 1st issue, it moves the story forward at an excellent pace and does not disappoint. 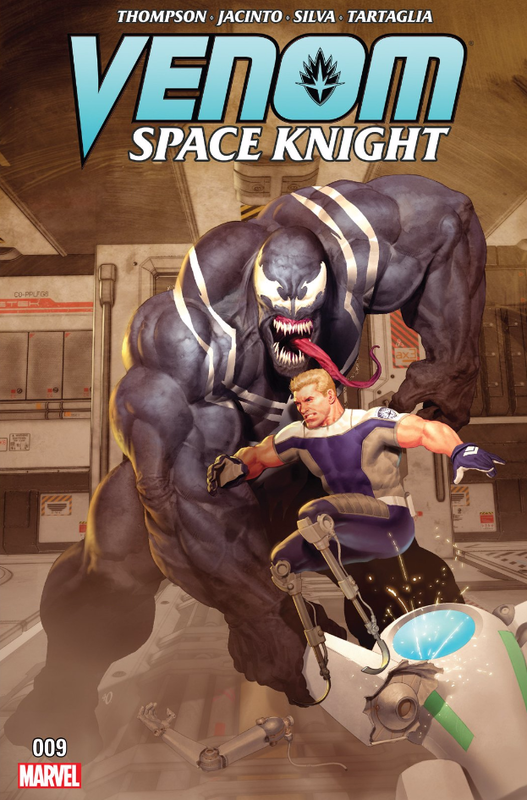 I may need to talk about some of the events that happened in the previous issue or some other spoiler-y bits, but as always I’ll avoid as much as possible. One of my favorite X-Men growing up was Gambit and when I saw the cover for this issue I was incredibly excited, and after reading it I’m even more excited. 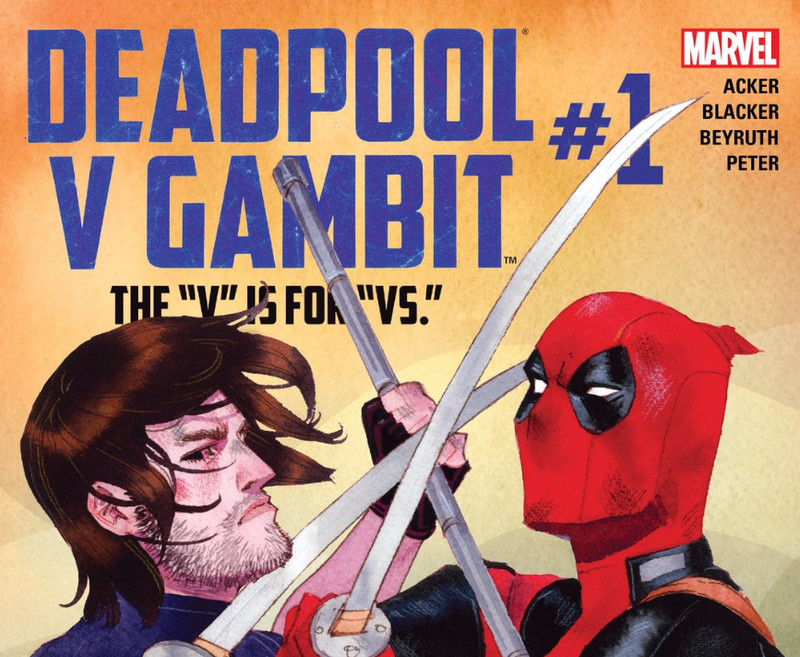 It had been some time since I’d seen Gambit highlighted in a new series and of course adding Deadpool into the mix promises to be a good time. In this series we have writers Ben Acker and Ben Blacker, who are most known for the Thrilling Adventure Hour, writing a buddy criminal comic with artist Danilo Beyruth who’s worked on Howard the Duck, Gwenpool, and Deadpool with colors by Cris Peter. Since it’s only on its second issue, there’s not much to spoil yet, but I’ll try to avoid as much as possible.